One of my best sellers and personal favourites, this handcrafted bar of soap blends lavender, patchouli and orange essential oils. Ground lavender buds provide gentle exfoliation. 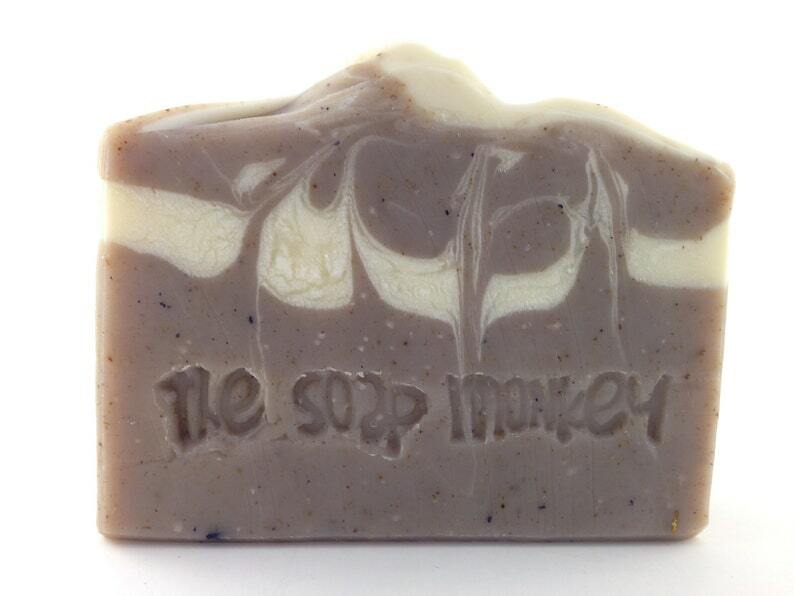 Calming, sensual and intoxicating, people keep coming back for this bar!